Even though a dog’s paws are naturally designed to provide all the comfort and support they need when they walk, they can still get sore, itchy, or scratched in extreme weather or harsh outdoor conditions. Some pet owners may try to put dog booties on their feet, but many dogs will just rip or chew them off. Even though you love your dog or multiple dogs, it may be difficult to protect their paws at all times. One of the best solutions is to use coconut oil to treat their paws. It also works as a good preventative so their paws stay soft and supple. Dogs don’t benefit from soft indoor carpet or clean hardwood floors when they’re outdoors. While we do our best to sweep our own patios and driveways, public sidewalks can be full of small pebbles and plant debris that can get between a dog’s paw pads to irritate them. If you bring your dog to the local dog walking park there can be many hidden hazards in the grass. The local paths may be comprised of hard concrete or simply a cedar-strewn dirt path. Dogs can even be subject to ant or tick bites, or even bee stings if their paws just happen to step in the wrong spot. Dogs can also get sore paws from walking over hot pavement in the summertime. Remember that if it’s too hot for your bare feet, that’s it too hot for your dog too. Dogs can also get paw pad fatigue from constant walking or running, just like humans can get sore feet from the same repetitive activities. Even bad weather can hurt your dog’s paws. Contact rain and moisture can cause fungal infections. Snow and ice can be irritating. 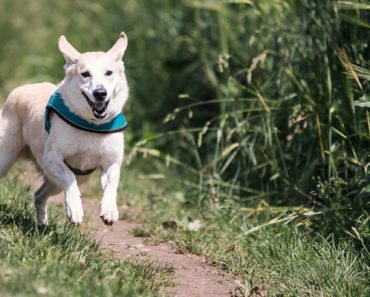 While it’s important to have your dog exercise on a daily basis, it’s also important to protect and look after their paws, and avoid minor cuts or scrapes that can result in a bad infection that requires treatment at the veterinarian clinic. Most dog owners want to look after their dogs and prevent their paws from becoming itchy or irritated. Coconut oil is one of the best treatments. Not only is it 100% natural, but it’s also safe to use on your dog. If your dog happens to lick it off his paws then you won’t have to worry about it harming them. Coconut oil is non-toxic for dogs, whether you apply it to paws, fur, or if they eat it. Since coconut oil has a thick solid consistency at room temperature, this makes it perfect for the treatment of dog paws. It slightly melts on contact with the body heat of a dog. It spreads well. While olive oil might be good for pets too, the solid state of coconut oil is better, as it absorbs nicely into their paw pads rather than sliding off like olive oil would. Many pet owners who take their dogs to the vet clinic may be prescribed an antibiotic ointment. There is a lot of hype out today against the over-use of antibiotics. They should really only be used in the most serious of skin infections. For minor instances of cuts, scrapes, or burns, coconut oil is a safer alternative. There are also dog ointments and creams you can buy. But these often have harmful ingredients in them that are also hazardous for humans. Most dog owners don’t want their dogs to lick something off their paws that they can’t even pronounce, or don’t even know what it is. Coconut oil has been used for centuries by humans for their skincare and their haircare. Naturally, it also works well on dogs too. 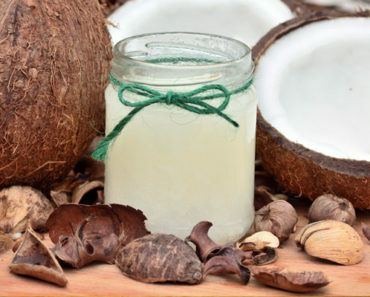 Why Does Coconut Oil Have Healing & Soothing Properties? Coconut oil has more than moisturizing properties from its high fatty acid content. 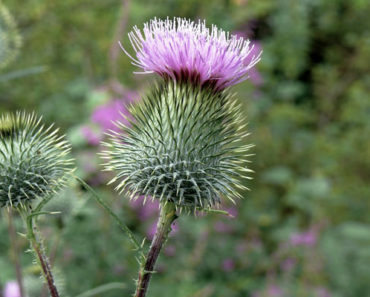 It also has healing and soothing properties that work perfectly on skin and coat. Coconut oil is comprised of a high saturated fat content. 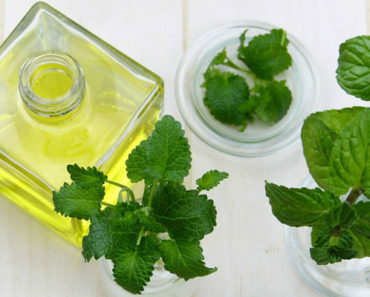 It also contains several different types of fatty acids, including lauric acid, palmitic acid, and caprylic acid. 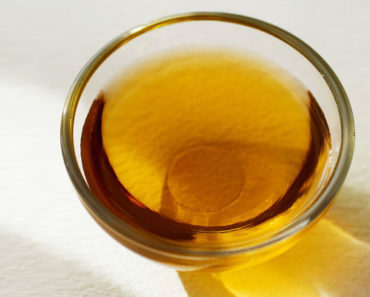 The oil also has a high number of vitamins and minerals that are essential for humans and dogs too. The two vitamins of higher content are vitamin E and vitamin K, both required for the healthy regeneration of skin cells. Coconut oil also contains a high amount of iron and phytosterols. All of these compounds work together to help heal dry, itchy, or wounded skin in dogs, and is especially beneficial on their paws too. Coconut oil has natural antiseptic, antifungal, and antibiotic properties that speed healing. There are many benefits of using coconut oil on your dog’s paws. Coconut oil acts as a skin balm with many soothing and healing properties. Here are a few ways that you can put that big jar of coconut oil to use for your dog. 1. Relieves dry and itchy paws. Your dog can suffer from dry itchy skin, just like humans do. When skin is dry, it can become flaky and start to itch. Your dog will start biting at their paws, which may cause small wounds. To prevent this, apply coconut oil to give moisture to their paws. 2. Makes dog paws smell better. Have you ever been snuggling up to your dog at night, then smelled their paws? If they got into something, they will smell bad. Dog paws can even smell like stinky human feet. Spend time carefully washing your dog’s paws after a long day outside. Then apply a bit of coconut oil. Now you won’t be afraid to curl up with your dog in bed. 3. Helps prevent skin infections. Your dog’s paws can get infected if they are cut or wounded from stepping in sharp debris or pebbles. 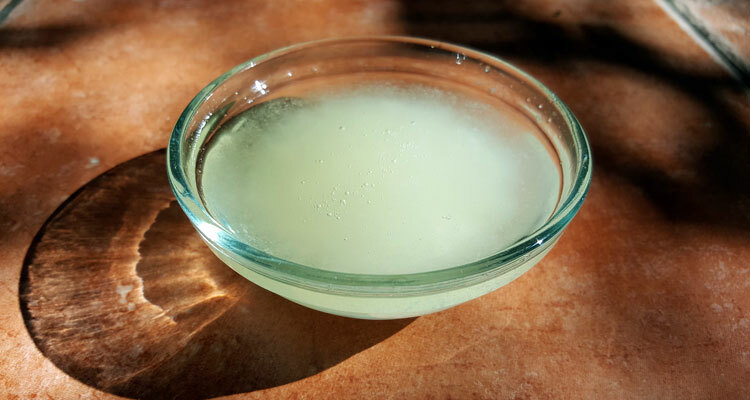 Applying a bit of coconut oil after a day outside will act as a natural antibiotic, antifungal, and antiseptic so the dog’s paws don’t become infected from exposure to microorganisms. 4. Speeds healing of wounds. If your dog always have minor scrapes or abrasions on her paws then apply a bit of coconut oil. The vitamins and minerals it contains will help to speed up healing. 5. Effective burn treatment. If your dog has walked over hot sand or a hot sidewalk and burned their paws, coconut oil can help to soothe the pain and speed healing. It may be tricky trying to figure out the best way to apply an oil to your dog. First check and see if their paws are healthy, or if they’re damaged. If they’re healthy, continue on with the How to Condition a Dog’s Paws below. You can simply use your fingers if the dog’s paws are fine. Be sure to wash your hands after touching your dog’s paws. But if your dog’s paws have small cuts or scrapes, or are burned, then you’ll want to use a cotton puff for application. This will prevent any infectious bacteria from transferring from your hands to the dog’s paws. Be sure to wash your hands before and after applying the coconut oil to your dog’s paws. Applying a balm to your dog’s paws can be tricky if they don’t like to sit still. Begin by first washing their paws in a dog-safe soap and water. Ensure you thoroughly rinse them off and dry them with a clean towel each time. If your dog’s paws are healthy, simply scoop up a small amount of the coconut oil from the jar. Sit down on the floor with your dog, and have them lie down on their side. Take one paw at a time and gently apply the oil. Apply it to all four paws. Give your dog some pats and belly rubs, to keep him/her down on the ground, and give a chance for the oil to dry. Take a clean dry cloth and gently pat each of your dog’s paws. This will help to soak up any excess oil. Once you apply coconut oil on your dog’s pads the first time, you will then know how much to apply next time round. Less is more, as it’s easier to apply more, than to take away excess oil. You may wish to apply the oil outdoors to avoid getting oil on your floor. Once you take your dog out for a walk, their paws will be protected by the oil. When you return home, inspect their paws and gently clean them if you need to. You can also apply the coconut oil before bedtime for your dog. Do it when they’re already on the bed or in their doggy bed. This minimizes any mess that could end up on your floors. By the time morning comes, the oil will be absorbed, or will have absorbed into their bedding. If your dog is experiencing some paw pad troubles, condition their paws at least once per day. Once they’ve healed up, do it once per week. If you’d like to improve the coconut oil, you can add other natural ingredients to increase its healing power. 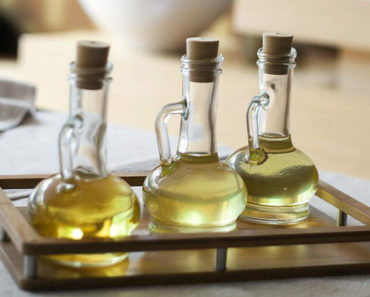 Other types of oils can also be beneficial. Simply take a small amount of coconut oil, then add in a few drops of organic jojoba oil, vitamin E oil, with a few drops of rosemary extract or chamomile essential oil. Mix it up between the palms of your hands and then apply to your dog’s paws. It doesn’t matter whether you use an ointment, cream, or coconut oil on your dog’s paws—it’s going to be a bit messy. Remember to apply the coconut oil right before they head outside, as it won’t matter if they get a bit of oil on the driveway or grass. Or, do it right before bedtime when your dog is lying down and getting ready to sleep. This minimizes any coconut oil getting on the floor, or having someone slide and fall. Even though coconut oil is a product sourced from nature there are still a few precautions you should note when using it on your dog’s paws. Always examine your dog’s paws and coat after a long walk, particularly if it was over sand or a lot of pebbles or plant debris. If your dog experiences a bad puncture or wound on its paws, don’t attempt more than emergency first aid. Your dog needs to be taken immediately to the vet clinic for treatment. If your dog has a small wound that’s not healing, or is pus-filled and infected, it’s time to take them to the vet clinic. If your dog has a sore paw and won’t let you look, take them to the vet. One vet visit is less expensive than treating an badly infected paw pad many days later. A small number of dogs may experience an allergic reaction. 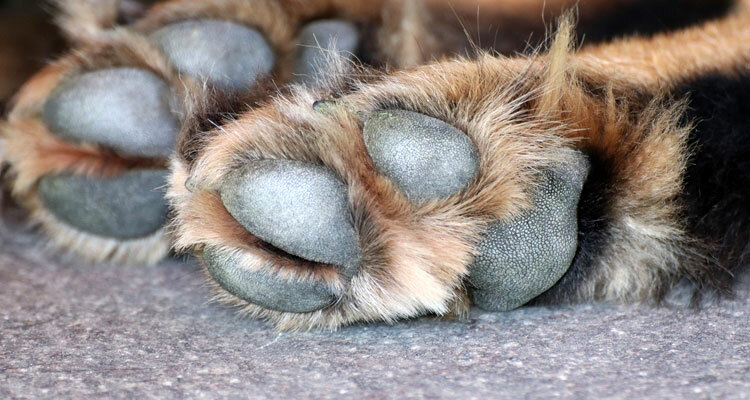 If your dog’s paw pads become red or swollen after application, then seek the advice of a vet. Don’t apply too much coconut oil as this can be messy and get onto floors. Try and keep your dog confined to one part of the house, or it’s doggy bed, until the oil has had a chance to absorb. You may need to be aware that the oil can get onto your floors, so you’ll want to wash your floors with vinegar and water more frequently. Sometimes your dog needs a bit of help with its paws as they may not be as careful as we are when running around outdoors. Coconut oil is a natural, safe, and effective way to treat your dog’s paws. The oil can be used to prevent your dog’s paws from becoming wounded, or it can be used to treat paws that are already itchy, sore, or damaged. Your dog will feel much happier when their paws are well-looked after, and they’ll appreciate your attention too!